Sleep apnea is a concerning health condition. It is a breathing disorder that affects the quality of your sleep. 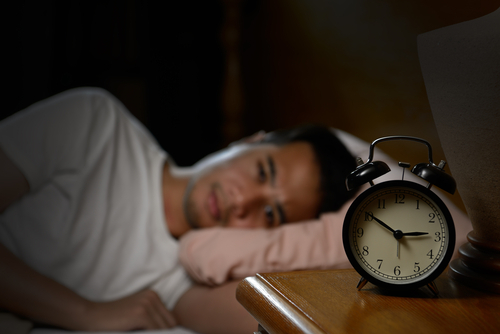 When you have sleep apnea, breathing becomes a problem. Accurately, it is characterized by involuntary breath stoppage while you are at rest. In some cases, the instances can last for up to 15 seconds, which is truly terrifying. Typically, the continuous positive airway pressure (CPAP) is used to treat this condition. The latter is a type of machine that renders air pressure via a mask. People with severe sleep apnea are those who are usually subjected to CPAP. 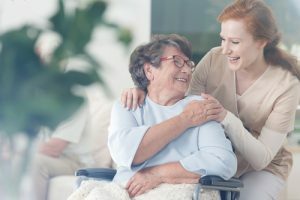 Fortunately, you can always find relief to this problem with the use of natural treatment options. Here are some 5 home remedies for sleep apnea that you could try. 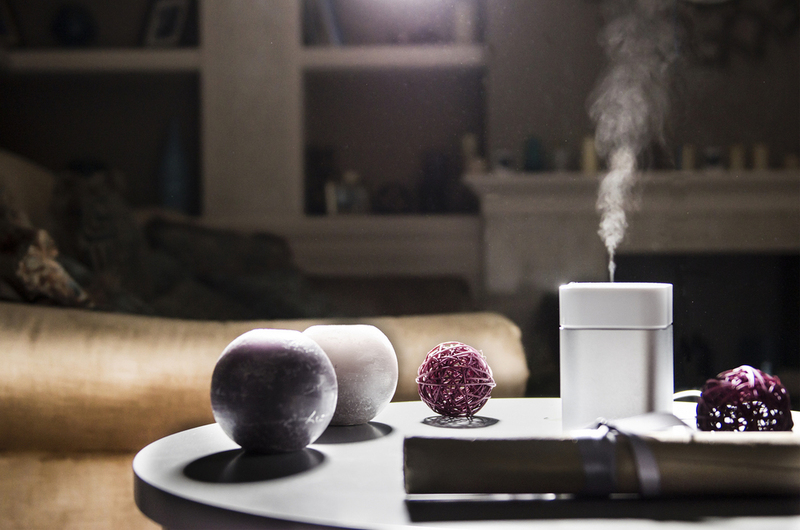 One of the potentially sustainable reliefs for sleep apnea is a humidifier. It is a home appliance that regulates the moisture in the air. It can either make the air dry to moist–depending on your preferences. Dry air is a known trigger of sleep apnea. It irritates your respiratory tracts, which increases the risk factor for breathing disorders. When you invest in a humidifier, you will be able to maintain the ideal humidity of the air. Some people even add scented oils to a humidifier to induce a soothing effect. The scent coming from eucalyptus or lavender oil is a good start. 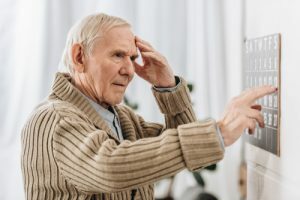 Taking DHA supplements in your home can relieve your breathing problems. DHA, or docosahexaenoic acid, is an omega-3 fatty acid that provides many health benefits. It has been suggested that people who have low levels of DHA are more prone to the severe effects of sleep apnea. You need DHA in your body to fight against this condition. When you have high levels, you are more elusive to stress. Therefore, it would be great if your diet would include such an essential element. 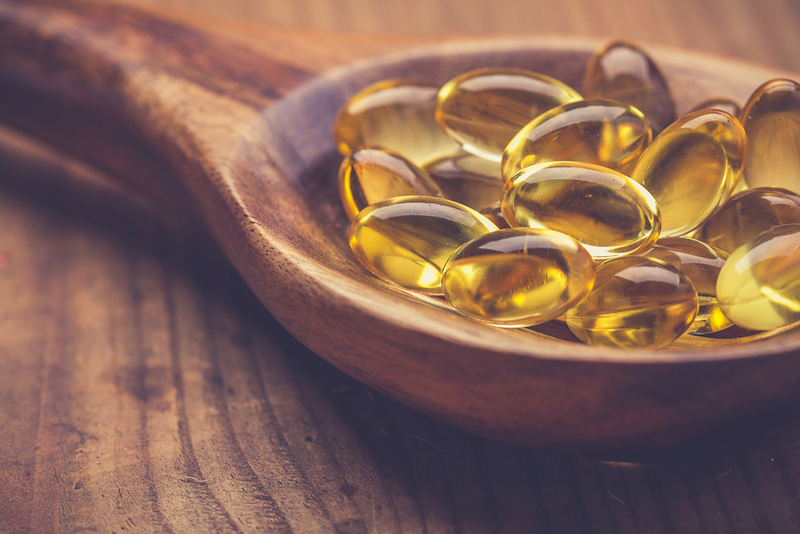 Fish oil is one of the essential sources of omega 3 and DHA. You can either get it from supplements or to the food that you prepare on your table. 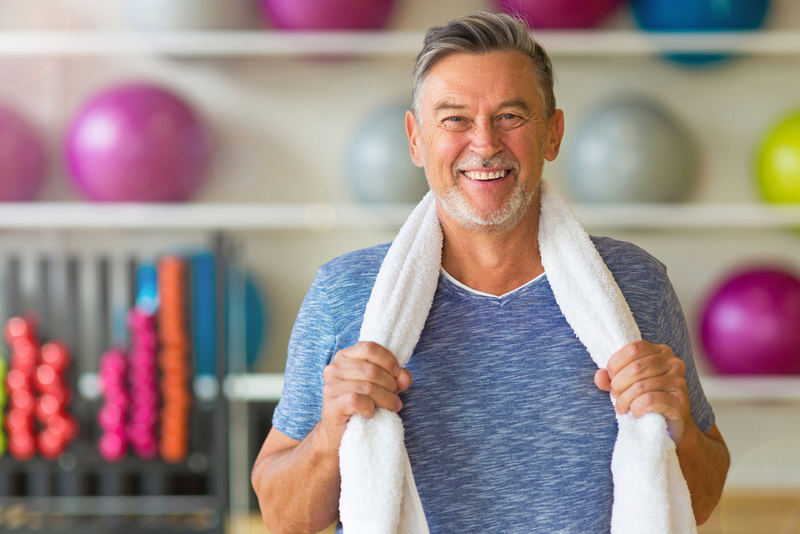 Maintaining a healthy and active body can improve your resistance to disorders like sleep apnea. While you are at home, you might want to do some routines to keep your system on track. Working out can make you feel better, after all. Notably, people who are not obese are not susceptible to the severe symptoms of sleep apnea. Therefore, treatments such as CPAP are no longer necessary for them. Of course, stress and fatigue can also be lowered by exercise. These two are among the risk factors of this condition. Aerobic exercises are excellent options for improving the wellness of your respiratory system. Rigorous and extensive routines can also become an alternative. Fortunately, these activities can be done on the premises of your property. If you are a garlic lover, this is good news for you. Even without the use of CPAP, you can still find relief from sleep apnea with the use of this spice. Take into account that garlic is rich in anti-inflammatory properties. These elements have proven benefits, especially for this particular condition. Anti-inflammatory components can clear up your airways so that you can breathe better. This effect can also benefit people who snore all the time. If you are going to combine garlic with a snoring mouthpiece, the loud noises you producing while sleep will be vanquished for good! 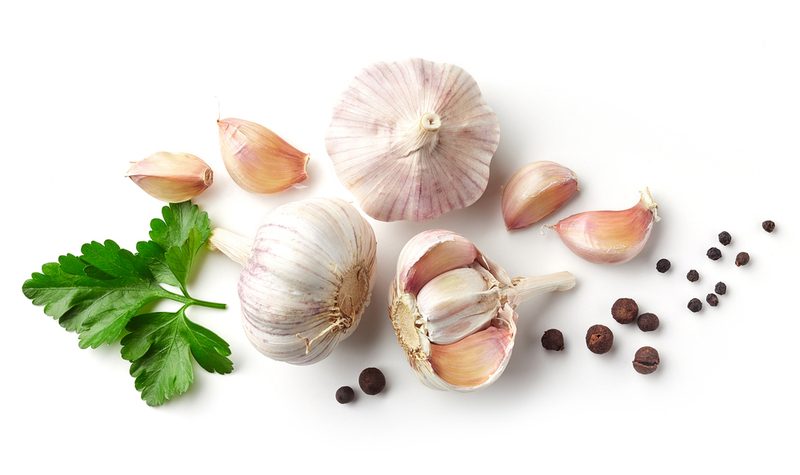 Eating at least two cloves of garlic can already provide sufficient anti-inflammatory effects. However, it would be great if most of your recipes include it. If we are talking about anti-inflammatory ingredients, we shouldn’t miss out honey. 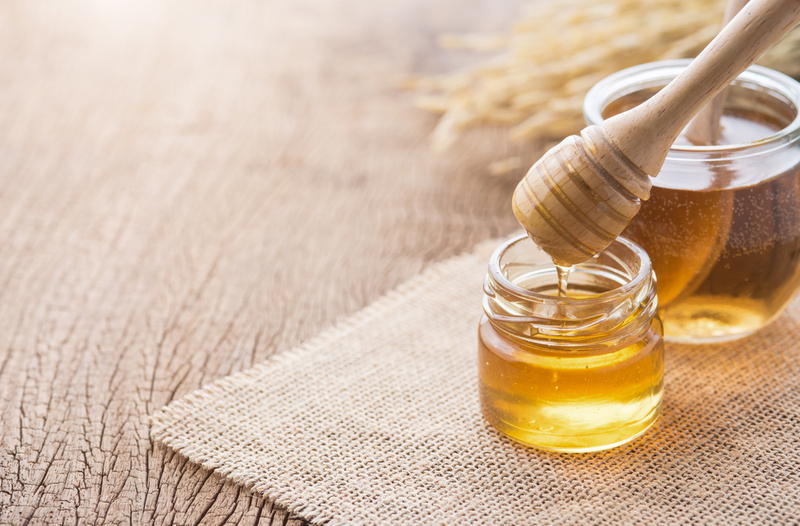 Just like garlic, the components of honey is capable of providing relief to sleep apnea. It can clear out the airways by drastically reducing the swelling in your throat. Before going to bed, drink a warm glass of water that has been added with honey. This is the recommended dosage for this ingredient to clear your airways effectively. You can always expect a sound sleep if you have a regular consumption of this sweet concoction. You should also know that honey can also provide a remedy for snoring! That’s one more reason why you shouldn’t ignore it. Even without the use of CPAP, it is entirely possible to treat sleep apnea. The combination of a healthy lifestyle and diet can eventually lower your susceptibility from suffering from this disorder. These home remedies that I have listed here are proofs of that. For breathing problems like sleep apnea and snoring, it is necessary that you have the right sleeping amenities. You will probably need a wedge pillow to ensure proper head elevation while you are sleeping. At ASleepyWolf.com, you can discover more about this specialized pillow. That’s it for now. If you have questions or suggestions, feel free drop them in the comment section below.